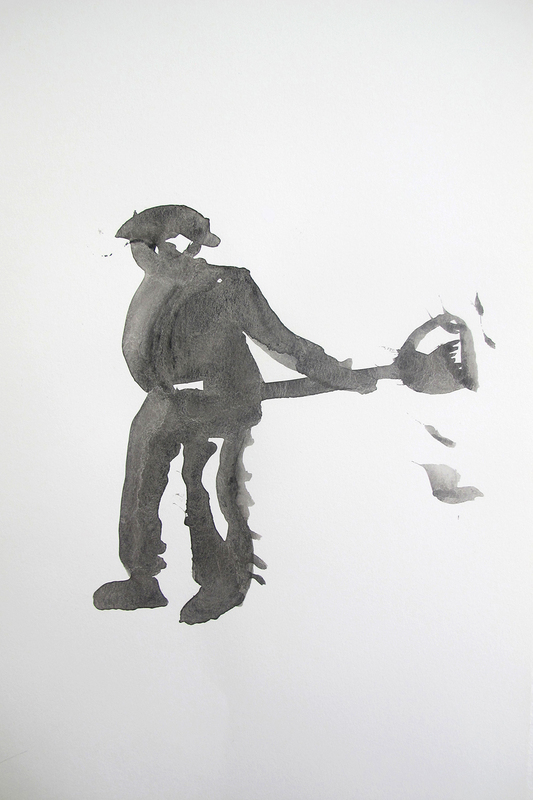 Image: from Workers Series, 2017 – , Indian ink on paper, 297mm x 420mm, (ongoing project with Migrant Series), courtesy of the artist. Introducing Joe Turpin (b. 1995, Johannesburg, South Africa), one of the artists participating in New Poetics of Labor 2018. Turpin is a Johannesburg based South African/British visual artist. Influenced by the narratives he is surrounded by, Turpin’s work is informed by history and the canvas becoming an expanded pallet of mixed media painting and multi-disciplinary production.